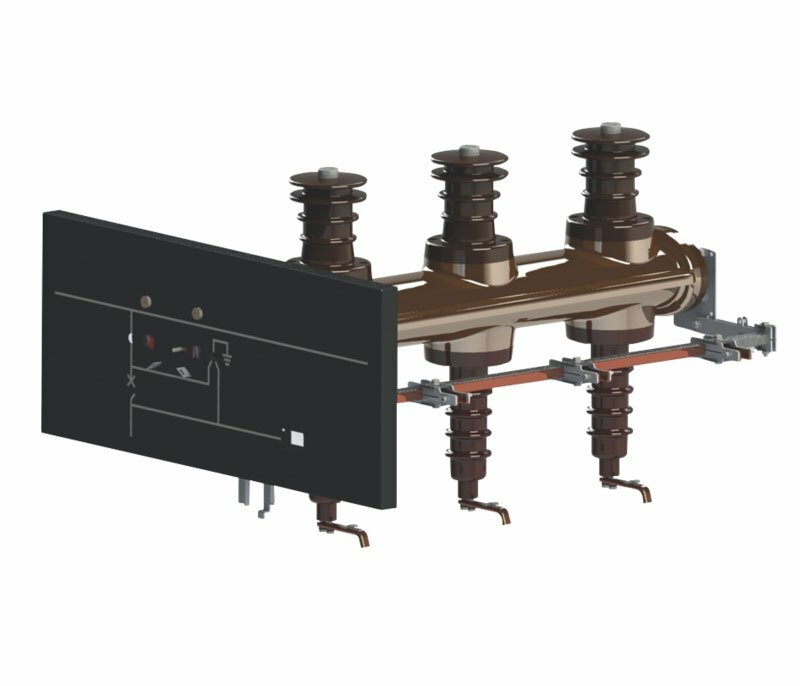 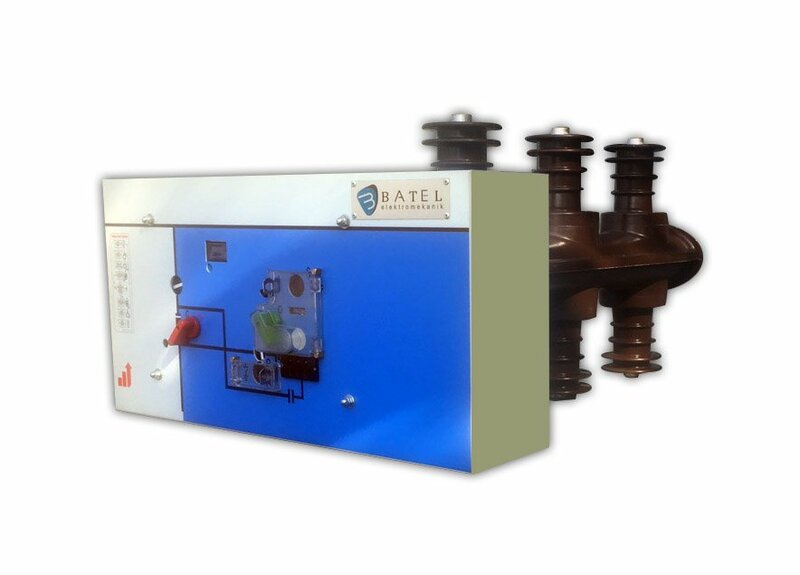 Batel's SF6 gas insulated disconnector switches are named as BNA series. 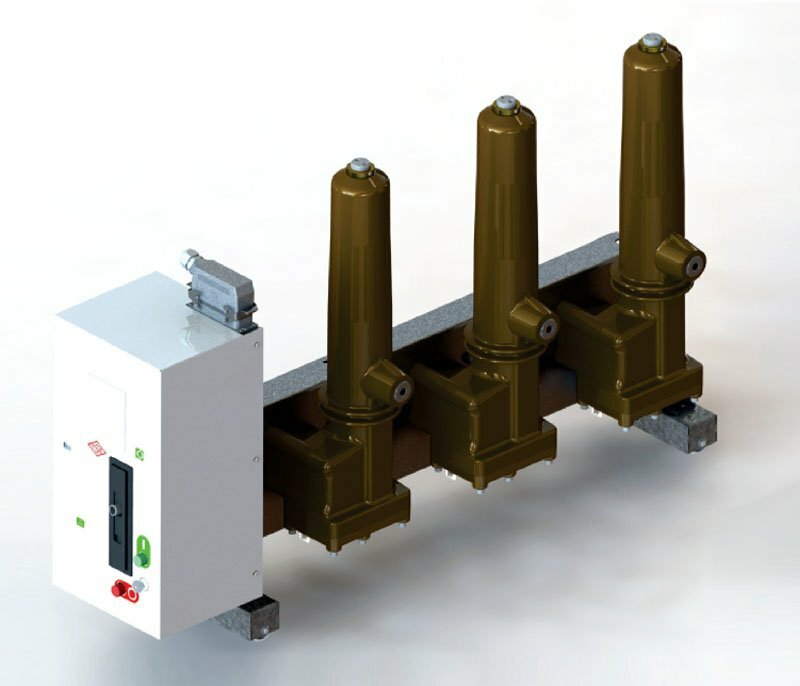 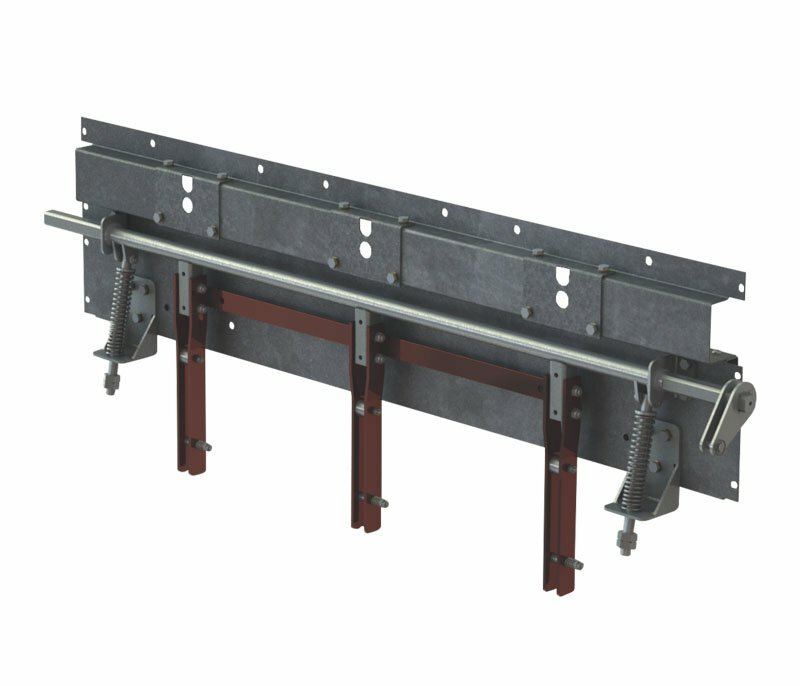 Their maximum operating voltage grade could stand upto 40.5kV. 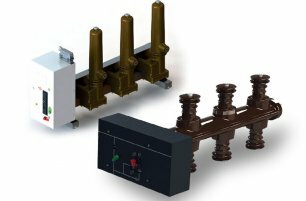 Batel's earthing switches are named as BTA series. 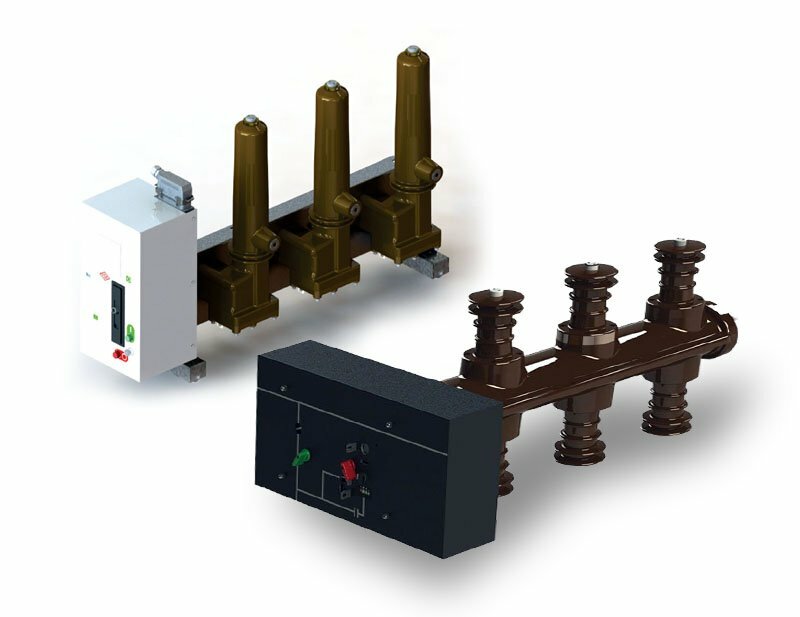 These equipments will be suitable for BME series switchgears's installation.